The residential courses can include post production techniques on photoshop. Alternatively a relaxed evening discussing the days activites in the local pub. Above all, our main aim is for you to enjoy your time with us and go away with some stunning photographs and lasting memories. 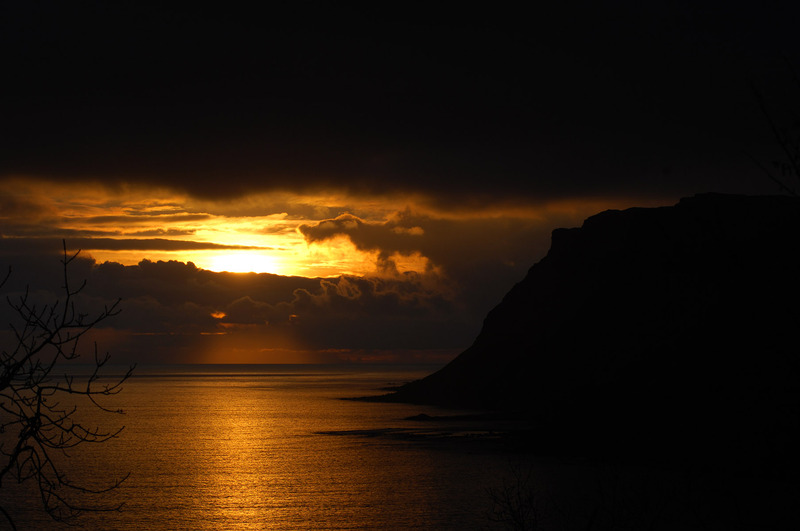 Photo Mull is based at Carsaig on the south of the island. We enjoy a dramatic coastline and fantastic views of Jura and Colansay. Seals and Otters can be seen in the bay as can Golden Eagles and Sea Eagles on the cliffs behind, an unusual black sandybeach completes this magical spot. 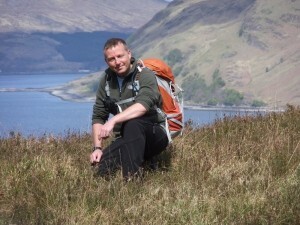 As a fully qualified Mountain Leader Tony’s love for the outdoors shines through in his photography. Tony has worked in the photographic industry for the past 15 years and subsequently completed commissions for various magazines, Sunday supplements, corporate and advertising photography. Tony has been photographing Mull and its wildlife for the past 30 years. He has travelled extensively to photograph mountainous regions throughout the world including Patagonia, India, Nepal, Ethiopia, Kazakhstan, Kyrgyzstan, South Africa and Peru.